Well, we did it. Somehow, through severe structural inadequacies and very large amounts of pessimism we forged out talents and have become somewhat experienced podcasters! In this special finale episode we look back on just how terrible we were when we started. 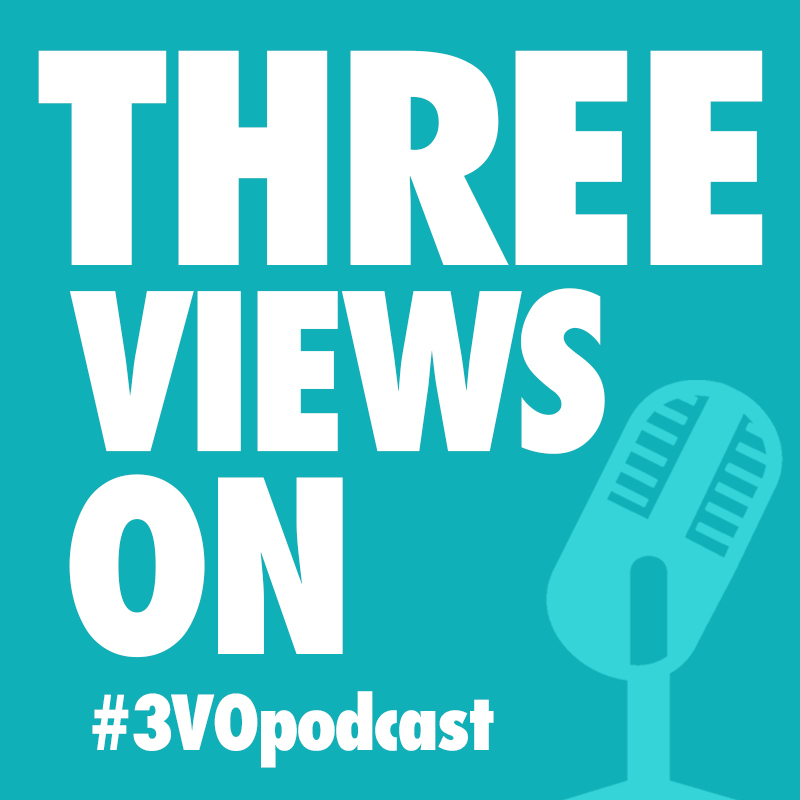 Thank you all for listening – we’ll see you next year in season 2 of the Three Views On podcast!